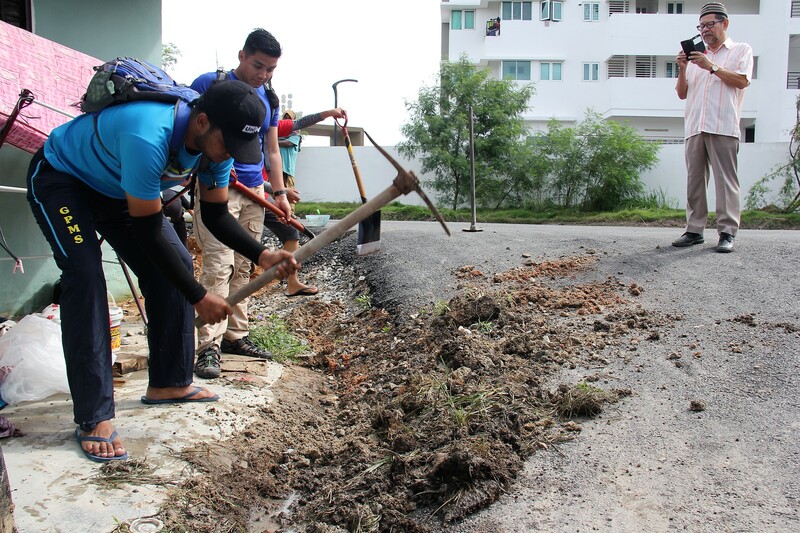 PENANG, 12 November 2017 – Universiti Kuala Lumpur’s Community Action Relief Effort (UniKL CARE) Penang Flood Relief Mission – a university social responsibility programme initiated in response to the worst flood disaster to hit the state of Penang, came to an end today. 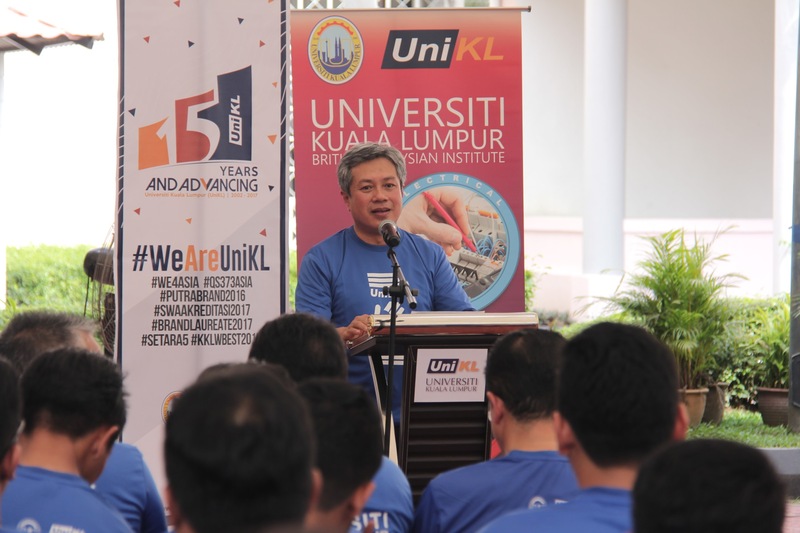 Prof Dato’ Dr Mazliham Mohd Su’ud, UniKL’s President and CEO had flagged-off the UniKL CARE volunteers in a ceremony held on 10th November at UniKL British Malaysia Institute (UniKL BMI), Gombak. 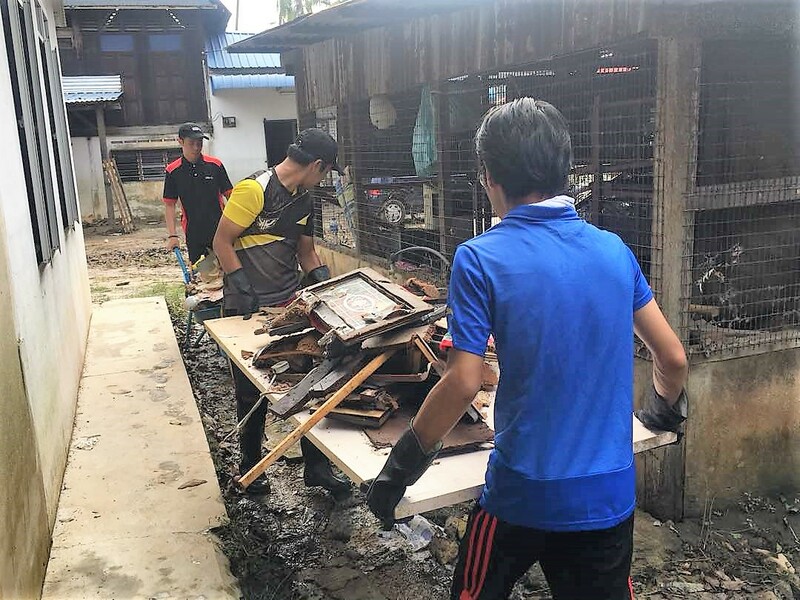 The UniKL CARE contingent, comprising of 300 volunteers from 12 campuses nationwide brought together with them RM60,000 worth of food, essential items and medicines for those affected by the flood in the northern-state. 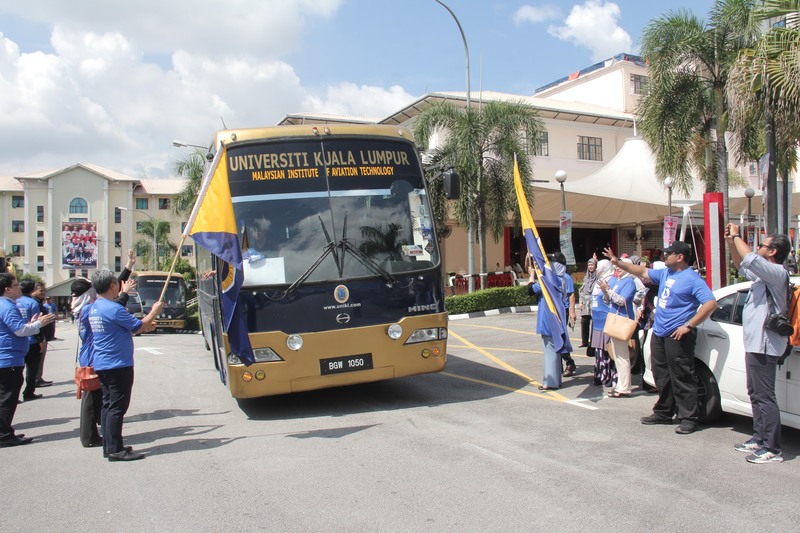 In total, the 300 volunteers for the UniKL CARE mission comprised of 276 students and 24 staff. The UniKL CARE-Penang Relief is also proud to note that Brahim’s, one of the nation’s renown packed food manufacturer and UniKL’s industrial partner, sponsored a total of 864 packets of instant food in support of the mission. The UniKL CARE initiative is part of the university’s continuous effort and commitment to the Malaysian community. Besides running successful academic programmes, programmes such as this actively advocates a culture of compassion and understanding within staff and students. This is in line with the university’s aspiration to develop highly skilled, knowledgeable and noble citizens.